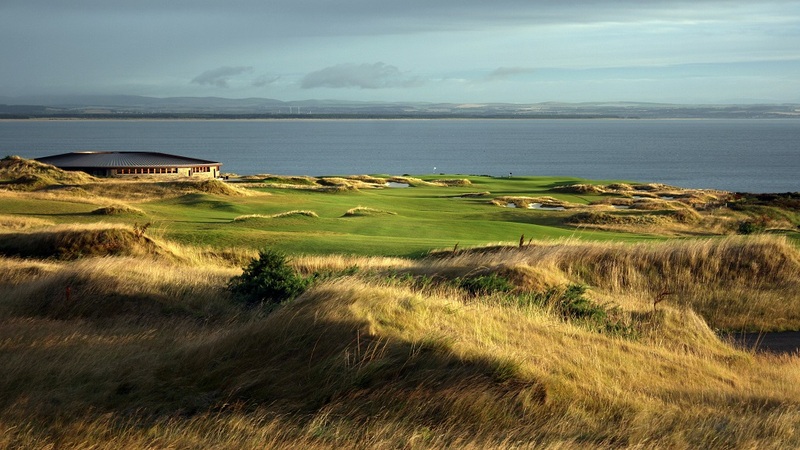 The Open returns to Scotland, The Home of Golf, in 2019 to the wonderful challenge of Carnoustie on Scotland's east coast, which sits less than 45 drive from St Andrews via the Tay Bridge. Watch what it means to these guys and you can begin to understand why Scotland remains so special as a golfing pilgrimage for so many. Scotland, is not only the Home of Golf it is the birthplace of The Open Championship and for many it is the place to watch an Open Championship. Prestwick was the venue for that very first event back in 1860 but last hosted the great event back in 1925. The Open now rotates around The Old Course in St Andrews. Royal Troon in Ayrshire, Muirfield in East Lothian, Carnoustie in Angus and The Ailsa Course Turnberry also in Ayrshire. 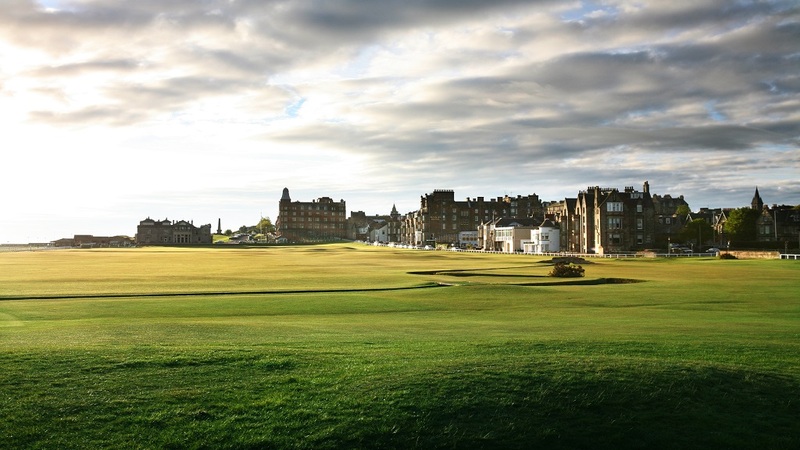 These not only provide magnificent venues for watching Open Championships but also provide so many golfers from across the world the reason for visiting Scotland. 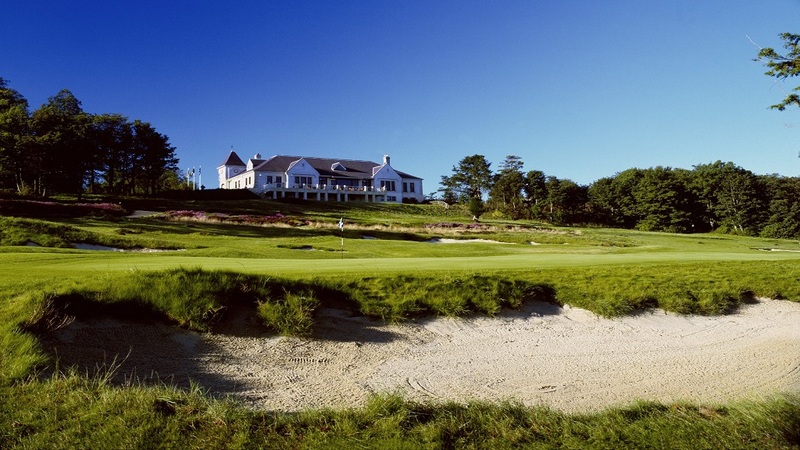 It can be for some a one off pilgrimage to play in Scotland, the Home of Golf. 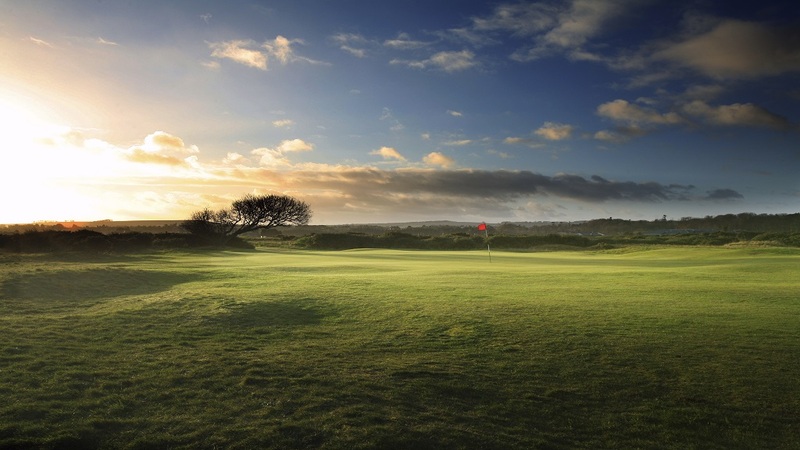 For many others it is a destination to which they will return again and again exploring beyond the Championship links and playing courses new and old across the country. Scottish Incoming Golf Tour Operators all provide packages to the major venues and make booking tee times on these wonderful links easy. 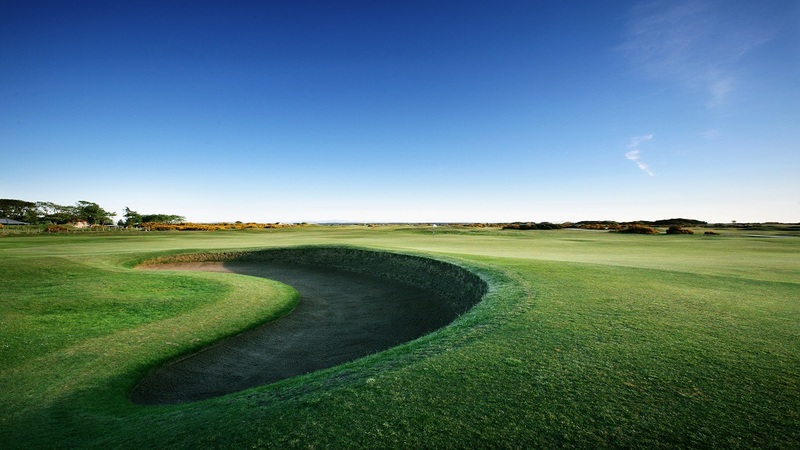 If you are considering playing The Open Championship links courses call or email one of the members and find out just how knowledgeable and helpful they can be in creating your dream tour. 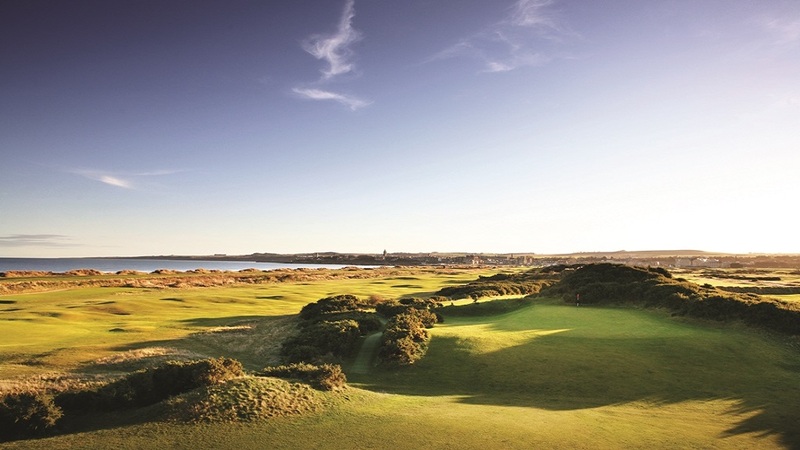 You may never cradle that great trophy in your arms, nor hold it aloft on the 18th green, but you can certainly follow in the footsteps of the greats on Scotland's iconic Open Championship courses.